Oh, no! Santa is taking a spill on his skates! 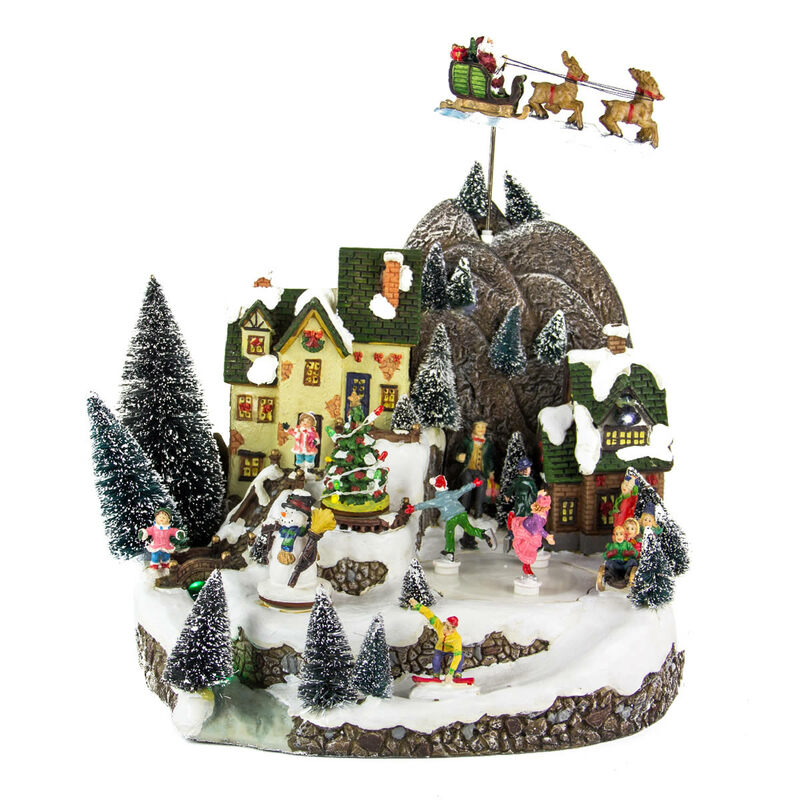 This Whoopsy Skating Santa Sc Collectible, which measures around 17cm wide by 14cm in height, truly captures those magical moments of the holiday season. 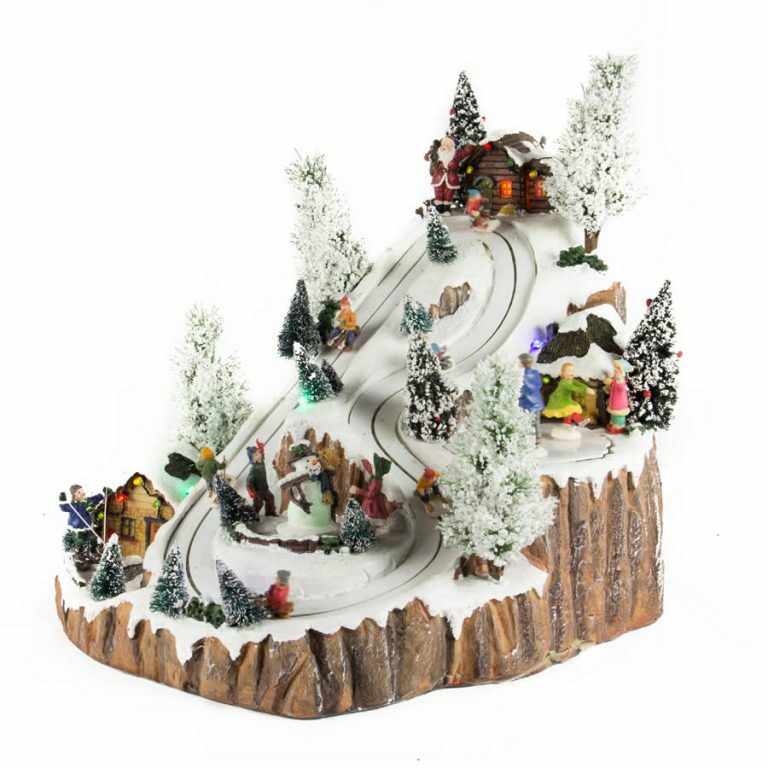 One of the popular pastimes during the wintry months is to skate, but unfortunately it would appear that Santa needs some help. 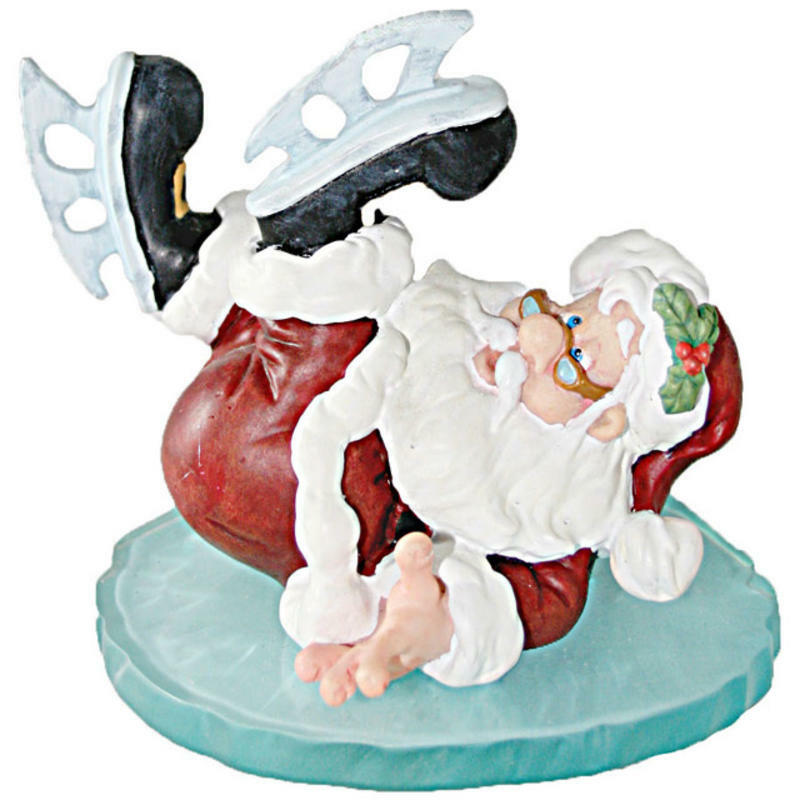 This resin figurine captures his expression perfectly as he attempts to recover and regain control over his ice skates. The blue base resembles the shimmering ice and he wears his traditional suit, so there is no mistaking who this elf really is! This would be a charming gift to share with someone who has a fondness for fine collectibles, or that collects these accents to display in a village or home arrangement. 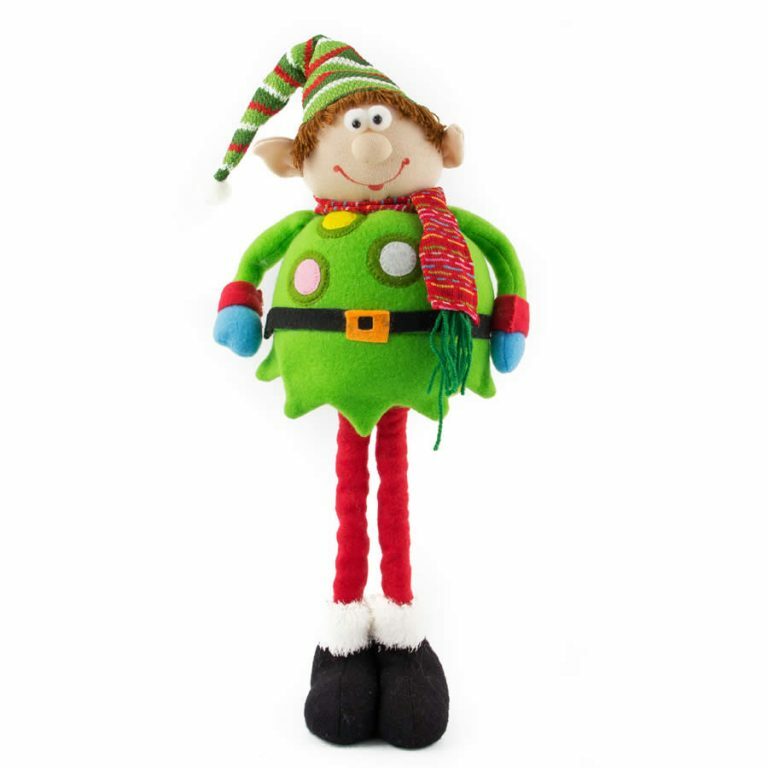 Young and old alike enjoy this humorous figurine and it makes a perfect gift idea that won’t break your shopping budget.